Here we provide you with 25 Synth Hits and crafted to perfection alongside 20 Synth Loops that are ready to grab and drop into your DAW! 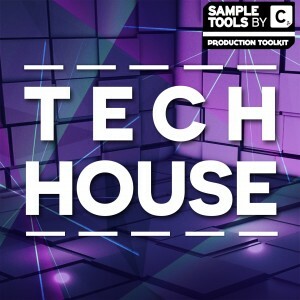 6 key-labeled Songstarters construction kits brought to you by producer Jame Moorfield, who made the previous bestseller, This is Tech House (1)! . These are crafted to bring you instant inspiration and because you have the tools at your fingertips, you can get your best tracks down quickly! 3 Prod-Cast video tutorials, 1 productivity video with Mike Monday to help music producers from around the world make the most of their potential, a production booklet containing tips and tracks from the producer and finally, a bonus video from the one and only Budi Voogt! 22 essential presets that are sure to help your track sound sick. Designed for Massive, these presets will give you everything you need to make the ground shake! Want to enhance your creative workflow and production speed? Drag and drop any of the 46 MIDI files into your DAW and you’ll add instant energy to your tracks. 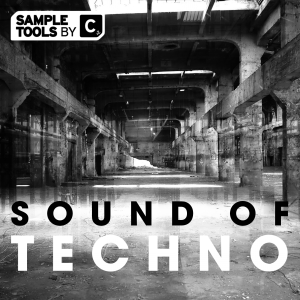 21 FX and Crash samples designed to give a little more oomph to your Tech-house productions! 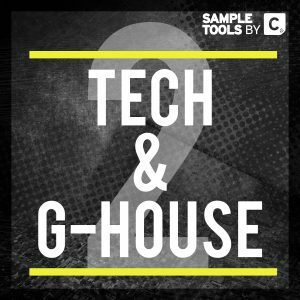 Time to make assembling your tech-house drum loops a breeze with these 20 (100 with stems), pre-made, dance-floor ready drum loops! These loops are have already been processed and are ready to hypnotize crowds worldwide! 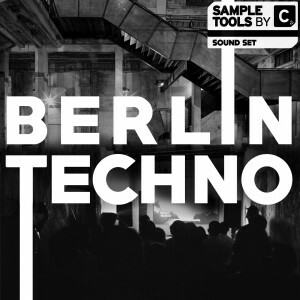 Essential tech-house drum hits you simply cannot afford to go without! 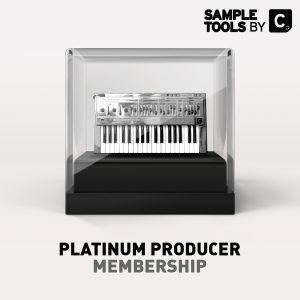 Choose from 25 Kicks, 25 Claps, 31 Percs, 20 Snares and 30 Hats. All processed and ready to be implemented into your next hit track! 11 Bass Hits. 26 Bass Loops. 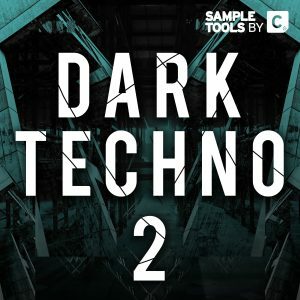 Everything you need to get the dance floor shaking with these earth-shuddering bassline samples! After the incredible amount of success from our original This Is Tech House production toolkit, Sample Tools by Cr2 are thrilled to say that we are back once again. 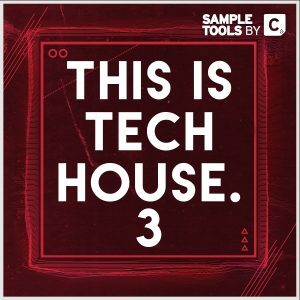 From the same producer who brought to you This Is Tech House, we are proud to release This Is Tech House 2! 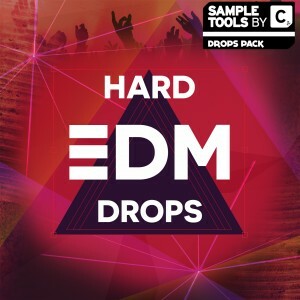 This pack contains an amazing 532.8MB of super high-quality content ranging from deep and dark rolling bass loops and one-shots, groove laden percussive rhythms, twisted synth loops, fat and groovy drum loops and one shots, killer FX and crashes, alongside our trademark songstarter construction kits. Each melodic part is also available as a MIDI file and every kick drum is key labelled to make getting track ideas together a breeze. We include 22 insane presets for NI Massive so that you can dive as deep into your productions as you wish and create your own sound! As usual we also give you a selection of Prod-Cast video tutorials and a production booklet with tips and tricks from the producer. Don’t want to download the full pack? Looking to buy specific loops/hits/FX? Exclusive to our site is the option to buy specific categories of sounds – such as Bass Loops, FX or MIDI! This saves you having to buy an entire pack just for a certain set of sounds! This is available only on our Sample Tools website- you won’t find this anywhere else!